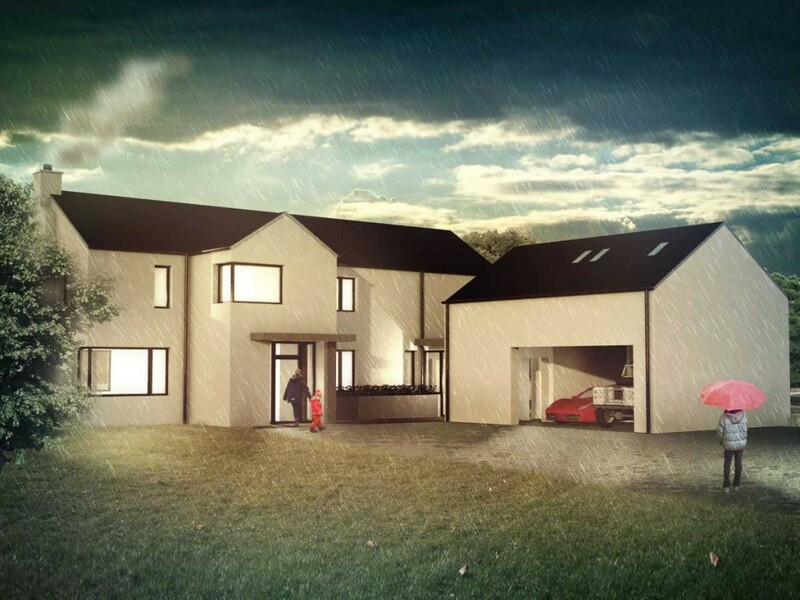 This project required refurbishment and extension of an existing dwelling to create a modern energy efficient family home. Situated on a mature site within an Area of Townscape Character, liaison and negotiation was required with the Local Authority Conservation Officer during the planning process. The proposals include external insulation and rendering to achieve high levels of energy efficiency and meet passivhaus standards. Care has been taken to preserve the extensive mature planting within the site, which includes several mature specimen trees.